Today, diabetes is one of the most serious threats to humanity. The morbidity grows and leads to various other diseases of separate organs, as well as of whole systems – metabolism, heart, blood vessels, lungs, nervous system, etc. It develops slowly, unnoticeably, and a man may not understand that he suffers from diabetes, and may not take measures on time. So Type 2 is the most widespread form of diabetes with the most damages caused in the body. Diabetic polyneuropathy is one of the possible complications – when the peripheral nervous system is affected. 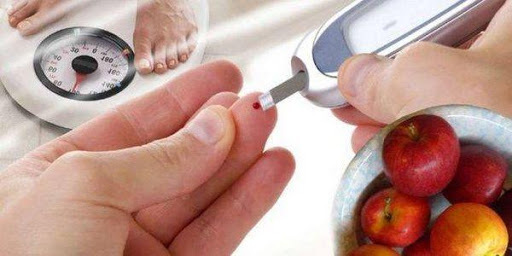 It is obtained in approximately half of the patients with diabetes of both types 1 and 2. Different nerves might be damaged – for example, the facial one, the hand nerves, but the most frequent damage is one that affects the legs, there is a pain while walking, weakness in the muscles, etc., which can strongly restrict the movement. Diabetes itself is a shortage of insulin or an incompletely performed insulin function. This is a hormone which is in the beta-cells produced by the pancreas. It is necessary, in order to allow the glucose to penetrate into the cells for their energy supply. In its tendency to protect the body from viruses, bacteria, etc., the immune system may attack the beta cells, and thus a shortage of insulin /Type 1/ may occur. In Type 2 diabetes, there isn’t any destruction of cells and the insulin is sufficient, but it does not fulfill the quality role. This happens for various reasons and one of the most common ones is the overweight: fats deter the insulin functions. Wounds healing with difficulties, etc. Among the factors contributing to diabetes, are immobilization and surplus kilograms, high blood pressure, alcohol, cigarettes, stress. There may be a genetic basis, and the age after 40 becomes particularly risky because of the accumulation of complex factors. 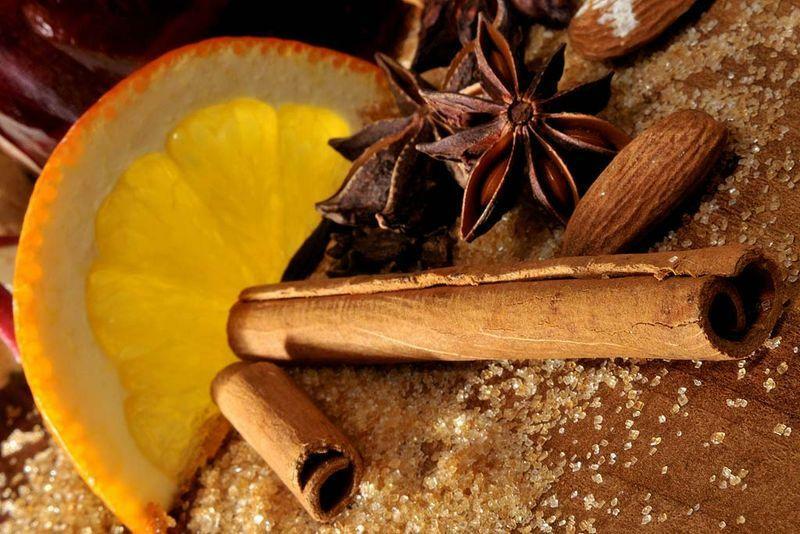 In Ayurveda, diabetes, during the millennia, has had different names. In the Vedic period, the disease was called Ashrawa. Even then Ayurvedists have described the main signs laid down in today’s Western medicine for identifying diabetes – dependence/independence of insulin, congenitalness. Also, as the main external reasons, they have pointed out the immobilization and the excessive consumption of hot, heavy, greasy food. Type Kapha with 10 sub-types. Diabetes type Pitta with 6 sub-types. Type Vata with 4 sub-types. Diabetes in children is a separate type for other reasons. So the treatment objectives are to restore the overall balance of the imbalanced Dosha. It is achieved with diet, cleansing procedures in a biological way, herbs, oils, physiotherapies. The treatment in Ayurveda is always strictly individual, according to the Dosha and the energy deviations which must be corrected, but in general, for the diabetics, acceptable are barley, wheat, peas, courgettes, cucumbers, garlic, pepper, etc. As spices and herbs are used turmeric, amla, fenugreek seeds, shambhalla, juice from karela and many others. Combinations could be made as well – turmeric powder with amla juice, for example, is a very good combination for treatment of diabetes, and there are a lot more complex formulae. The neuropathy, in Ayurveda, is related to Vata energy which activates the nervous system. That is why the treatment is oriented to controlling of Vata and – of course, to fast elimination of the pain. As generally there are other Dosha deviations, the Ayurveda doctor assesses what foods, herbs, and procedures should be combined in the treatment course. A strong soothing effect for the nervous system has the plant manjista, also ashwagandha, Brahmi, giloy, Gotu cola, etc. For balancing of Vata, traditionally is used the formula of Triphala; a soothing effect also has the morning tea from ginger and turmeric with milk before going to sleep in the evening.